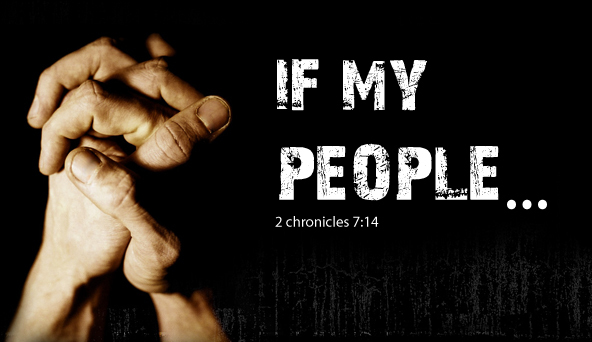 At Newburg UMC, we believe prayer needs to be at the core of our Christian life. Our prayer ministry is a cornerstone of our church family. The prayer and praise group meets every Thursday night @ 7 PM.